Bolted Steel Water Storage Tanks | Modutank Inc.
Bolted steel water storage tanks are the most commonly accepted solution for storing virtually any type of liquid used in commercial and industrial applications and are generally accepted as the industry standard. Bolted tanks offer considerable savings over site built tanks through economical shipping, fast assembly and their use of low-cost mass produced and factory galvanized structural components. 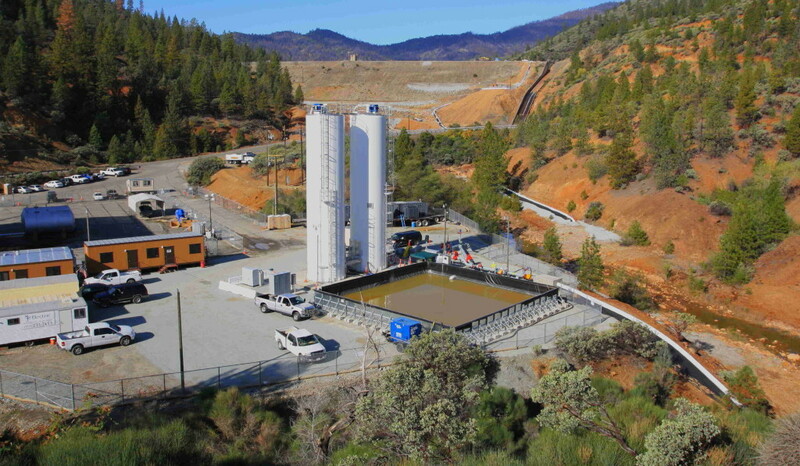 Since 1970, Modutank Inc. has manufactured storage tanks and secondary containment systems suitable for most water, chemical, fuel containment and seismic requirements. 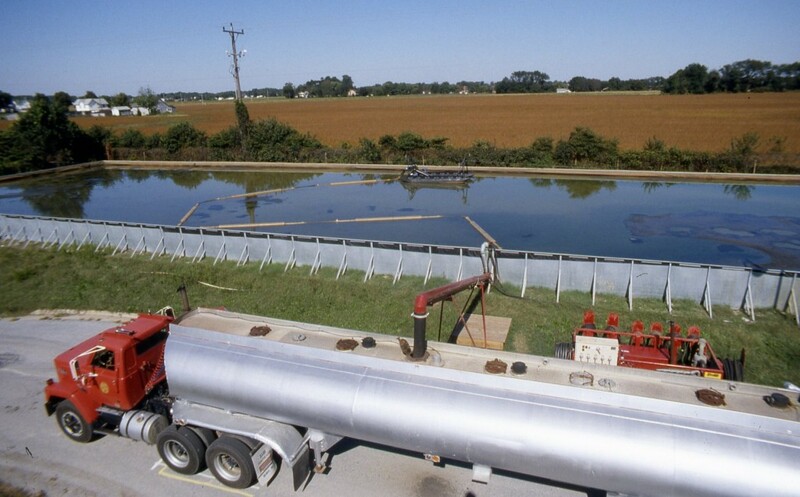 We offer tanks in a wide range of configurations and capacities from hundreds to millions of gallons to meet the most challenging storage needs. 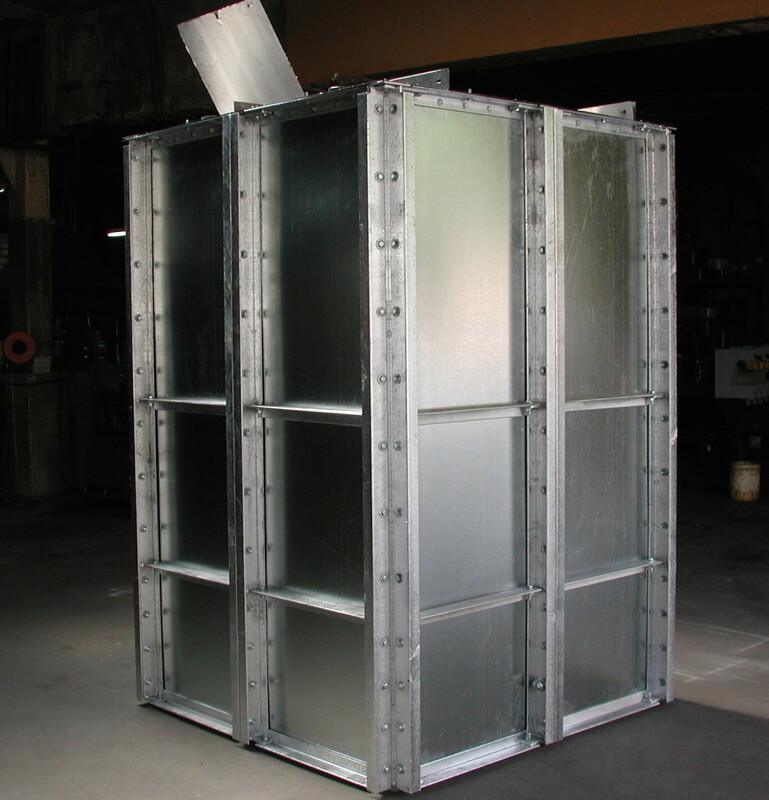 Our flat panel tanks utilize factory fabricated components engineered for quick bolt-together assembly into round, as well as square, rectangular or special shaped modular tanks to fit available sites or to meet special flow requirements. Equally suited for outdoor and indoor use, the compact tank components can be hand-carried indoors through existing doorways or staircases and lifted on elevators for bolt-together assembly in hard to reach places. 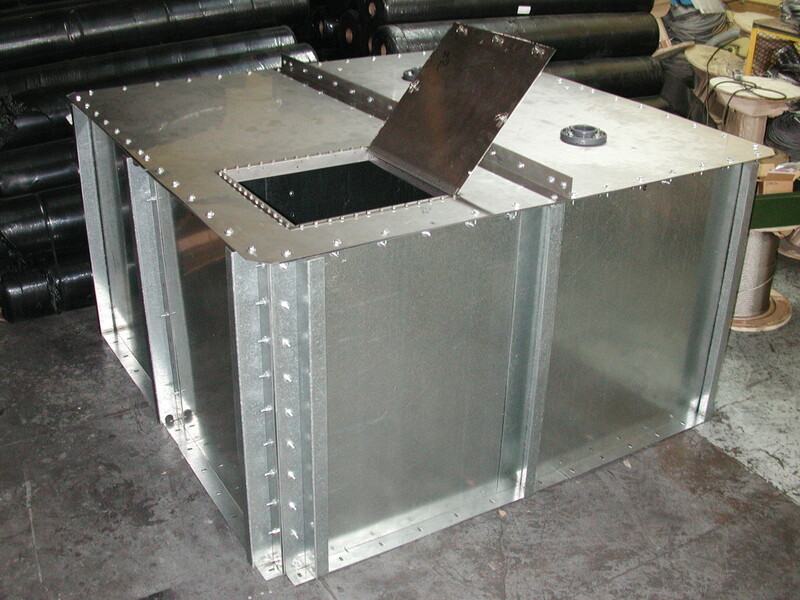 Rectangular tanks advantageously offer greater capacities than round tanks in tight, confined indoor areas. Our bolted tanks can be installed free-standing on virtually any level, compacted surface or permanently anchored to concrete footings. Floating covers, steel covers, secondary containment double liners, inlet and outlet fittings, leak detection, drains, vents and other ancillaries are available. Furthermore, our modular tank components are engineered for efficient shipping and assembly or dismantling by untrained workers using common hand tools while following an illustrated manual. Heavy-duty galvanized steel components assure long maintenance-free service. Click here on Field Erected Modular Tanks to see which line of tanks is most appropriate for your bolted steel tank requirements. For more information call us at (800) 245-6964 or complete our online contact form today!